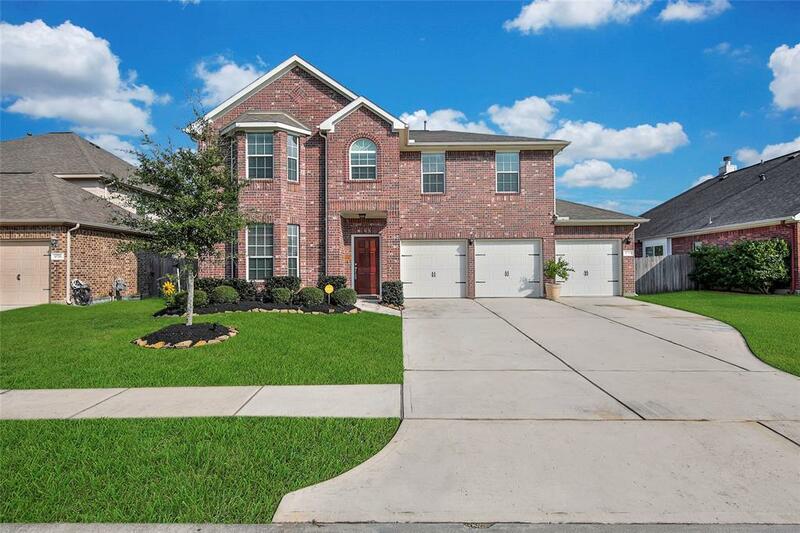 There is so much to love in this fantastic 2- story 4 bedrm 2.5 bath home located in the up and coming area of Spring, nestled on a culdesac street in the sought after neighborhood of Legends Trace. Beautiful island kitchen featuring granite counters ,42" cabinets ,under mount lighting ,upgraded stone back splash ! 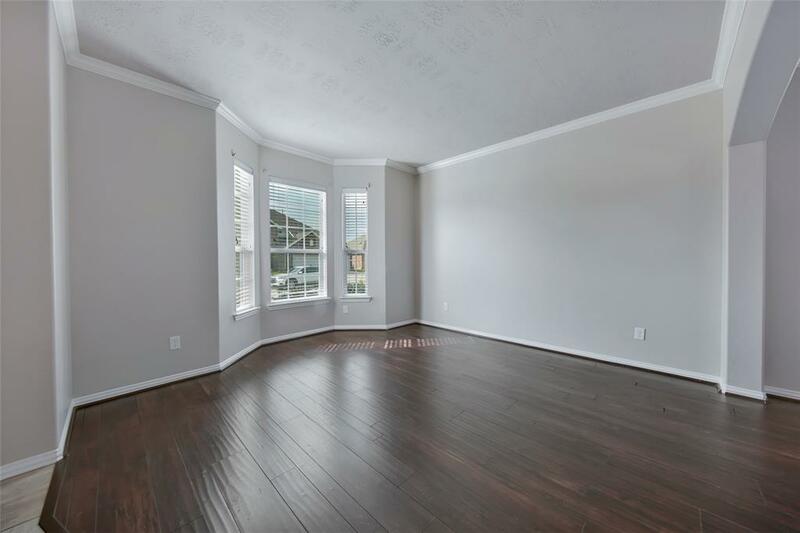 Open floor plan for todays families , this home has a huge family room and low maintenance solid surface flooring downstairs! Upstairs you have 4 large bedrooms , 2 full baths ,large game room and utility room for easy access to the laundry! Washer and Dryer are included ! Backyard is big and fully fenced with a covered patio and added shed! Great curb appeal with the 3 car garage and over-sized parking ! 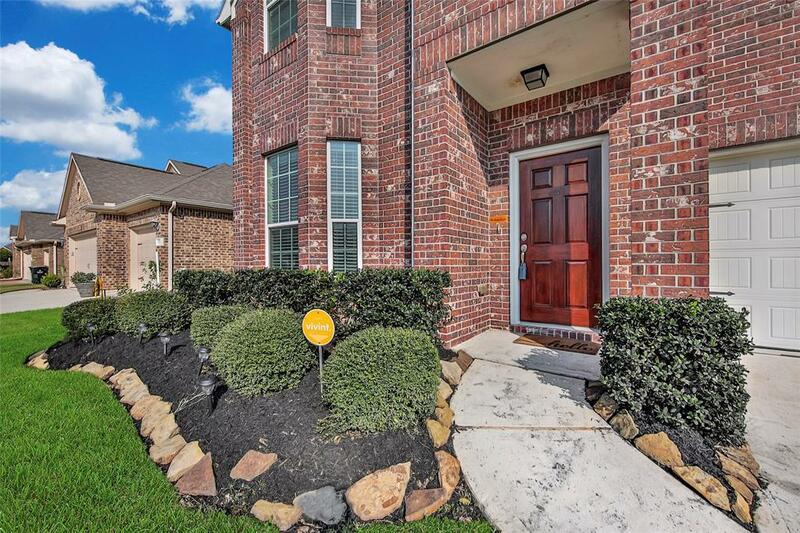 Fantastic schools, shopping ,parks and restaurant's close by! 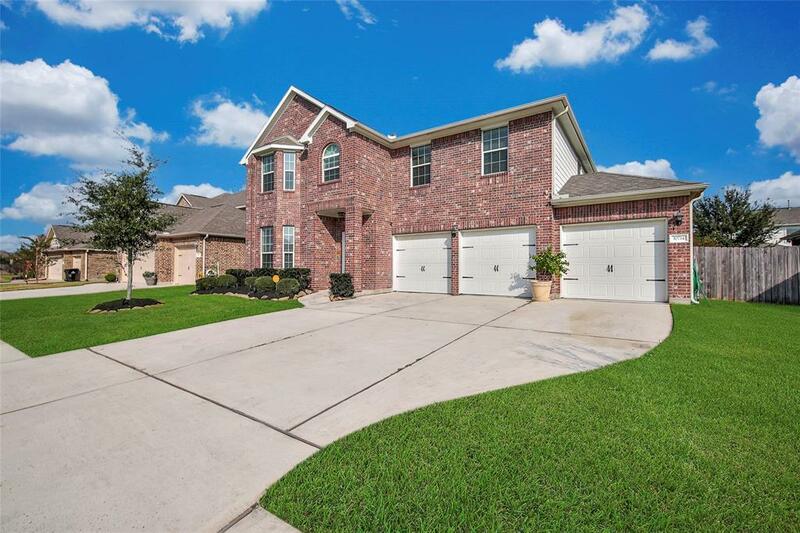 Minutes from the new Grand Parkway ,Hardy Toll Road and I45 for easy access !